I normally don’t accompany my wife on shopping trips, especially if she is looking for material or quilting supplies. This day was different, however. We were exploring around western Rockingham County, Virginia when we came upon a dry goods store. Of course, we had to go in. I took some shots outside, especially of the Old Order Mennonite horse and buggy tied to the hitching rail. I soon joined my wife inside. I was stunned at both the size and cleanliness of the store. Everything sparkled. The numerous skylights allowed plenty of the bright afternoon sun to flood the retail showroom. 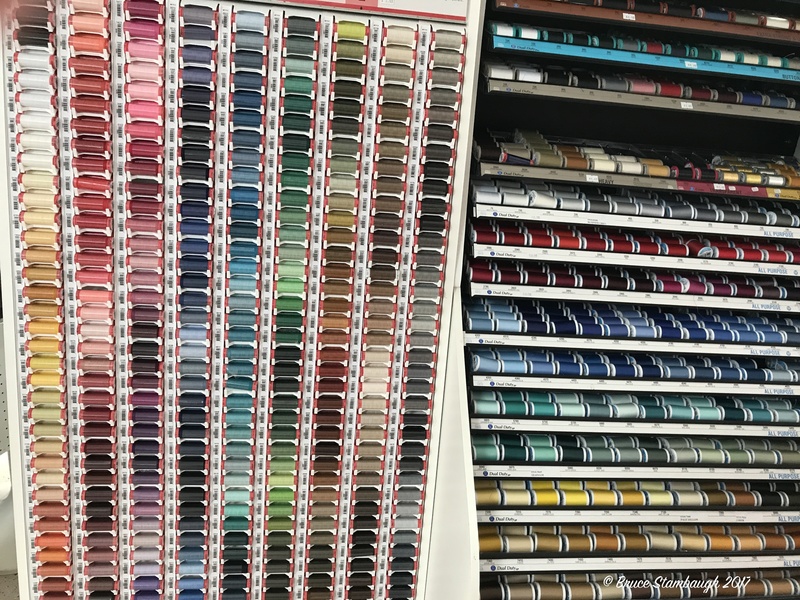 When I caught up to my wife in the fabric section, I was stunned by the display of colorful spools of thread. The cases offered a kaleidoscope of thread colors for the store’s customers, creating an unintended work of art. 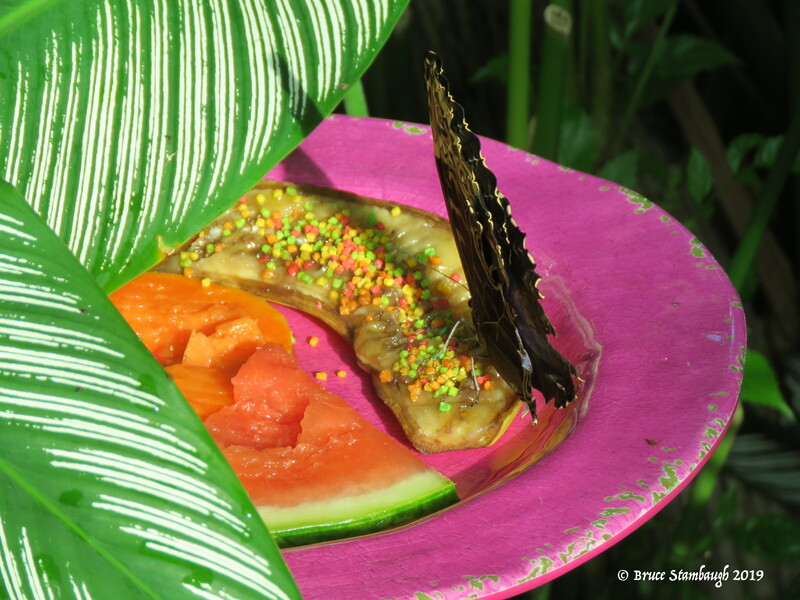 “Threaded Rainbow” is my Photo of the Week.